Zed-BULL is a transponder cloning device which contains all of Zed-Qx's features and also has more additional features. Zed-BULL will fulfill all your requirements on Immobilizer Systems. 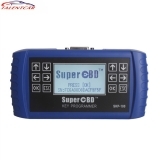 SuperOBD SKP-100 Hand-held OBD2 Key Programmer is an affordable obd2 key programmer for programming Land Rover, Jaguar, Ford, Mazda, Chrysler, Dodge and Jeep remote and smart keys. 1. 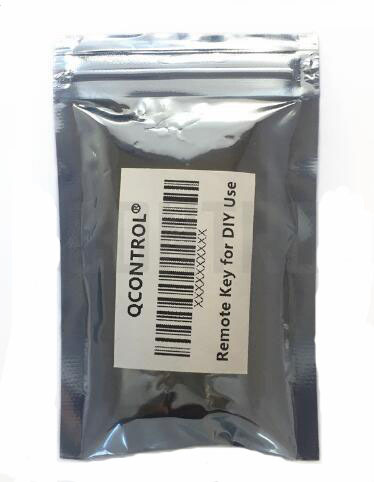 The item is a DIY remote key. Frequency 315MHz or 433MHz, with ID44 (7935) chip. 2. 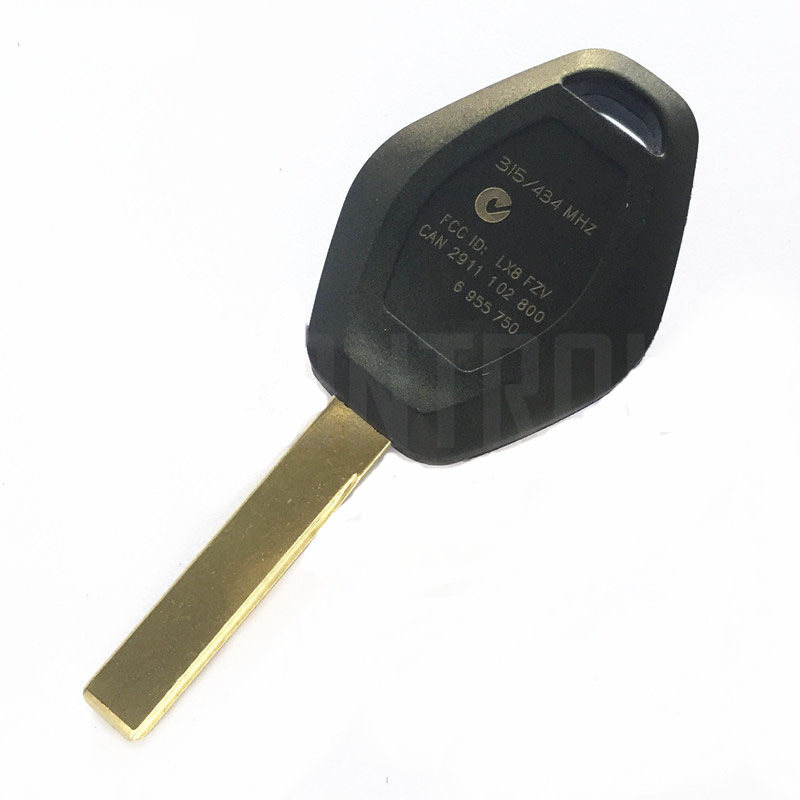 Product includes key housing, blade, circuit board, chip and battery. It's a full remote key. 3. 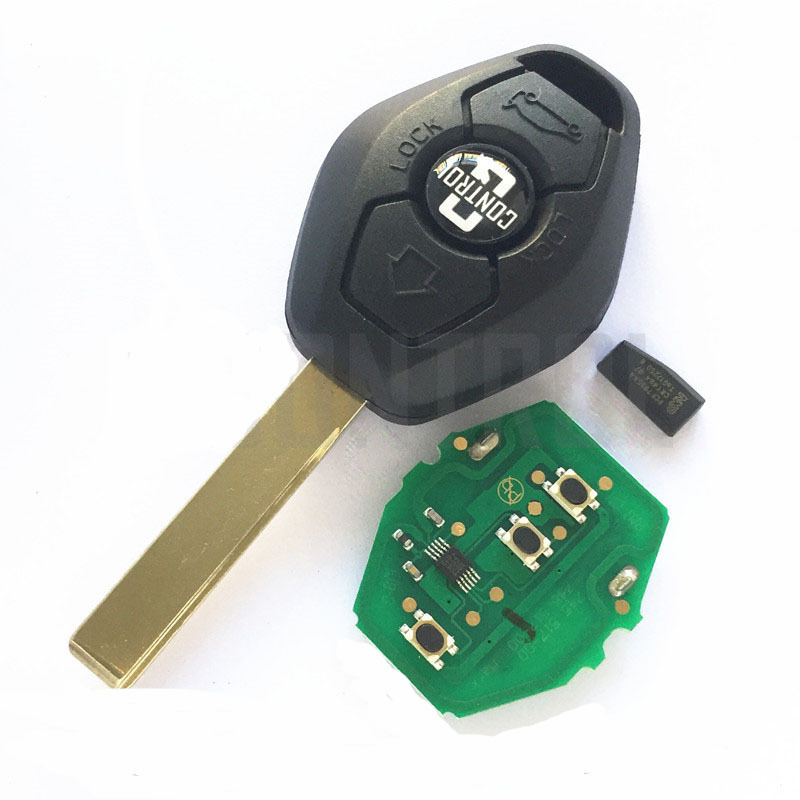 You'll need to program the key and cut the blade at locl automotive locksmith before using. 4. 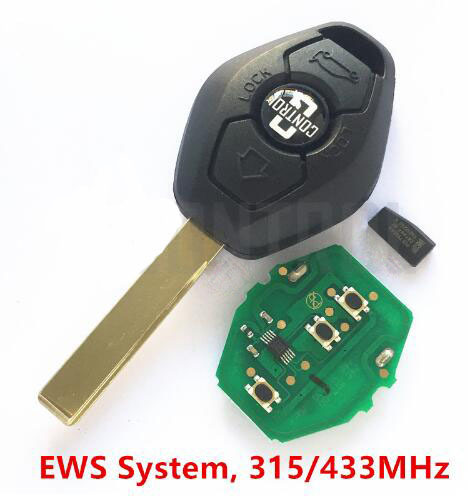 The key is suitable for EWS system the the same frequency and key blade. If it doesn't match, please don't buy.